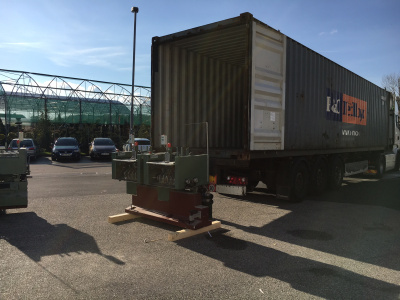 Saddel sticher Muller Martini sold to a customer in Hong Kong! 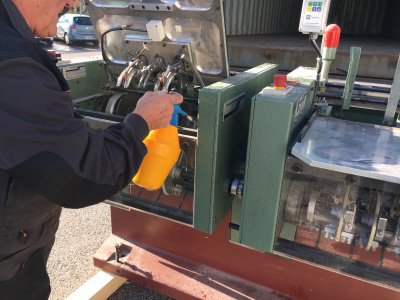 We sold a quality saddel sticher Muller Martini to a buyer in China. 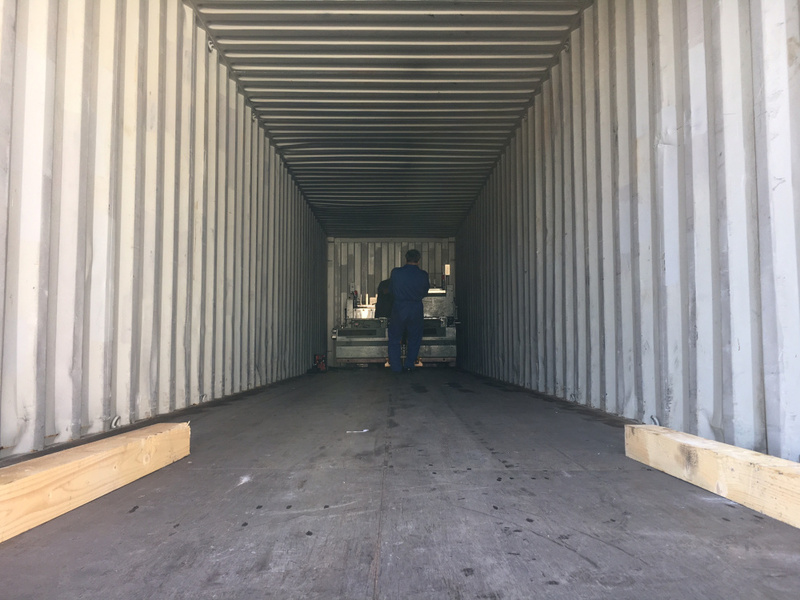 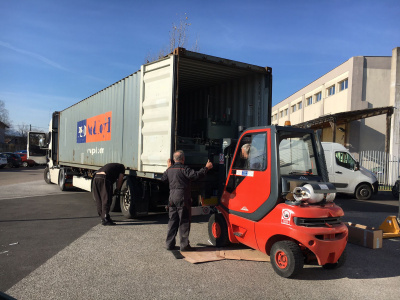 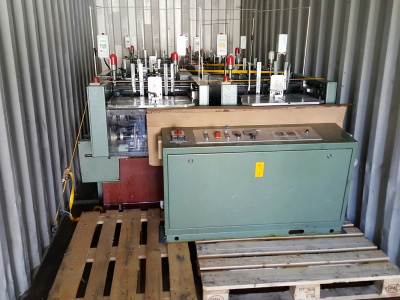 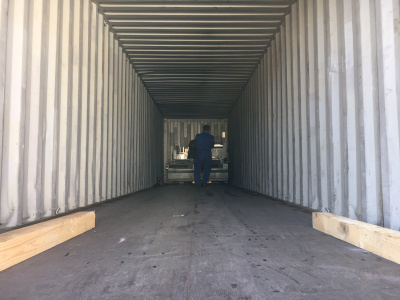 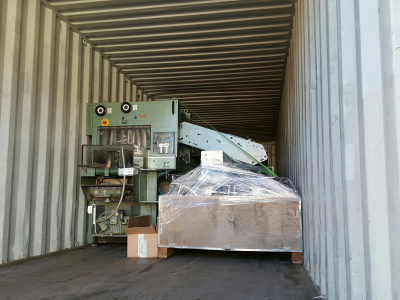 We dismantled, protected and fixed the machine in the container that was send from port Koper to the Hong Kong.